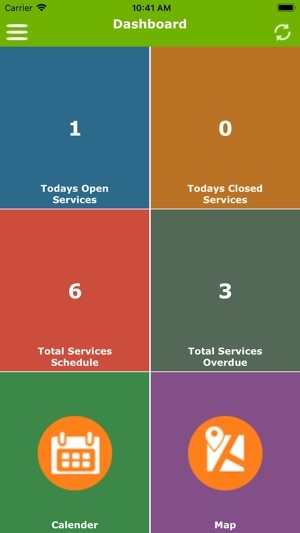 FieldOMobify is a complete field service management software for your business. 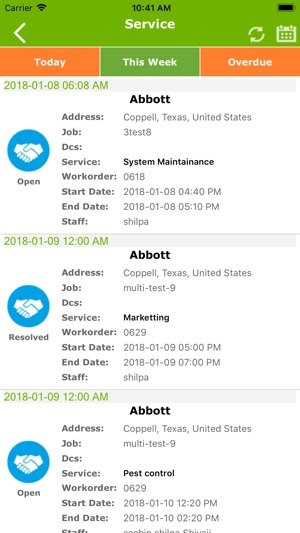 You can manage your sales and field operations within one app. FieldOMobify works in conjunction with the FieldOMobify web application which gives you a power to manage your business from anywhere. 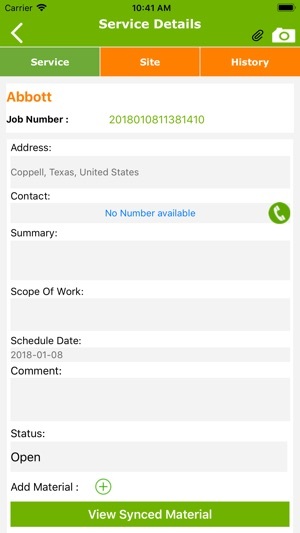 FieldOMobify works as a business manager for your field service business giving access to manage teams, territories, projects and sales. .
• Receive customer calls/ incidents on your smartphone along with a complete call history with AMC details, notes on payments due, history etc. • View customer locations on a map. • Get valuable insights on how efficiently field team is deployed and improve on the same. • Benefit from accurate customer service data gathered from the field with little or no burden on the field force. • Easily create and generate territories with streets, buildings or rural addresses. 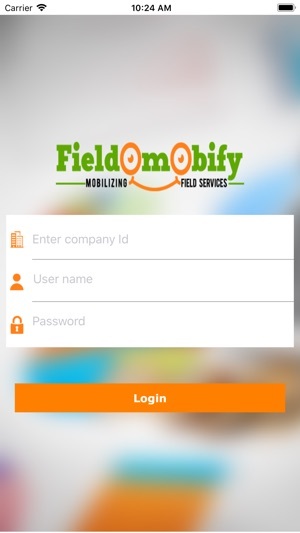 Note :- If users want to access FieldoMobify App, kindly register on http://www.fieldomobify.com/ and after registration, user will get login credentials from there itself and based on those credentials , you will get an easy access of Fieldomobify application.